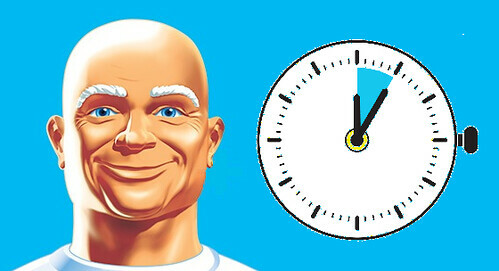 Running out the clock is really Acting AG Whitaker’s only job right now. William Barr is expected to be confirmed as a real Attorney General this week. If not, Mr. Whitaker may be subpoenaed to a second House Judiciary Committee meeting. After the hearing Matt Whitaker celebrated by heading straight to Disney Land the new Department of Justice headquarters, the Trump Hotel.